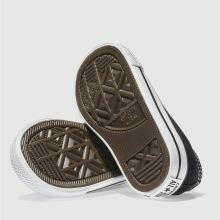 Presenting the All Star Lo's younger brother, all the classic features you know and love, just smaller! 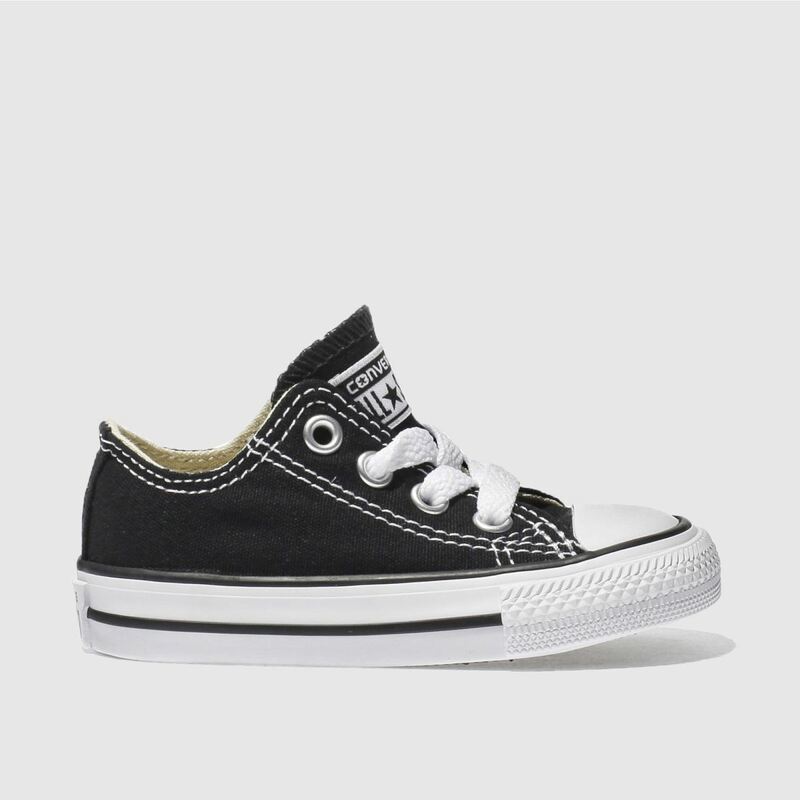 The famous rubber toe cap and sole contrast perfectly with a crisp black canvas upper for retro sneaker style. 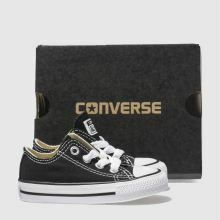 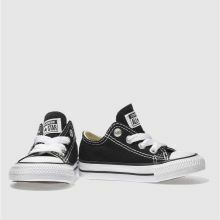 Timeless trainers for Toddlers.